In the telecommunication field transmission lines are used to convey the signals from one point to another. The line properties become very important specially in multi-channel systems. 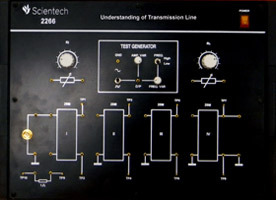 Scientech Transmission line trainer Scientech 2266 is unique in design for experimenting various properties of the line. 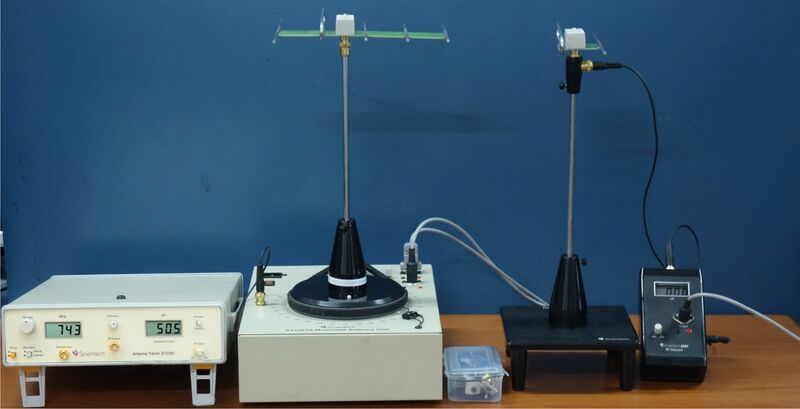 The trainer provides basic concept of coaxial line and include devices and accessories to conduct the experiment. 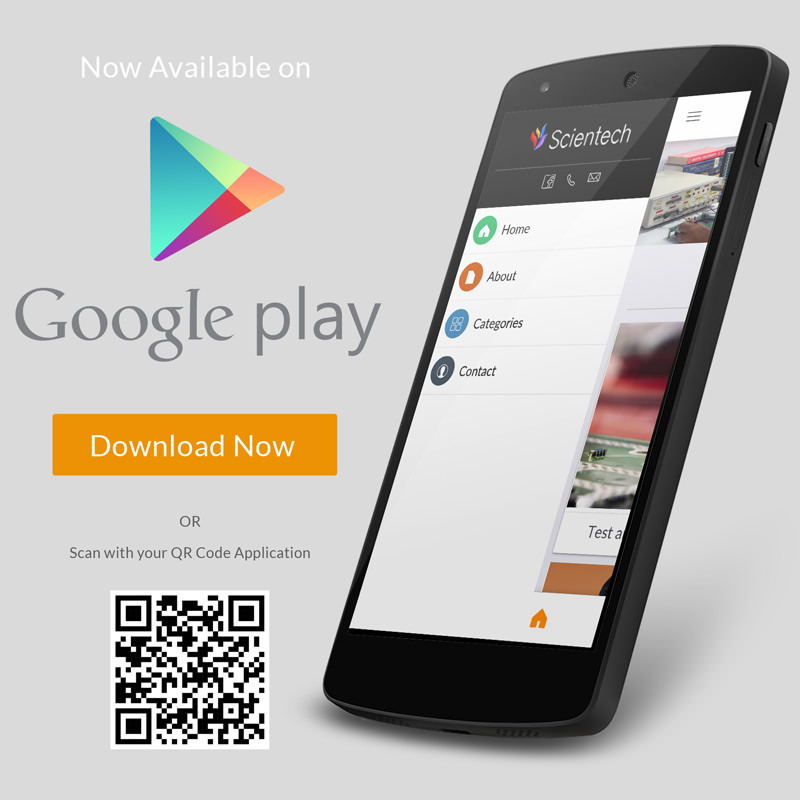 Scientech 2266, Transmission Line Trainer is an ideal platform to enhance education, training, skills & development amongs our young minds.